This program enables highly qualified students to pursue doctoral study directly from a bachelor’s degree program in nursing. Students complete either an M.S. or M.S.N. (Nurse Practitioner option) as part of their Ph.D. program. The estimated time of completion for full-time students is five years. M.S.N. Nurse Practitioner concurrent with Ph.D. 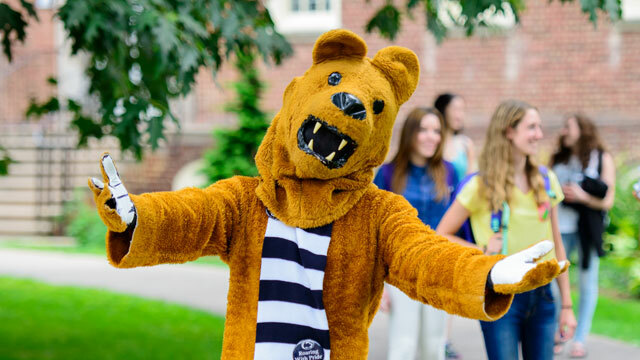 Admission requirements are outlined on the Penn State Bulletin website. Applications to the program can be done through the Graduate School.